Survivor made products, from soaps to dresses, each hand-made, provides opportunities to empower and support survivors of human trafficking. Empowerment for trafficking survivors in California, hand-making your favorite soaps and jewelry. Security for Thai women living in poverty, hand dying yarn, looming the textile and cutting and sewing your dresses. Made possible with our partners at Same Thread. Hope for displaced Syrian refugees living in Turkey, knitting your sweaters, scarves and beanies. Made possible with our partners at Zad Education and Development.  Opportunity by Made for Them is the heart to our social enterprise. Your support of these products directly provides job creation for survivors and prevention of those living in vulnerable situations. Copyright © 2018 Made For Them. All Rights Reserved. Website designed by Butler Branding.